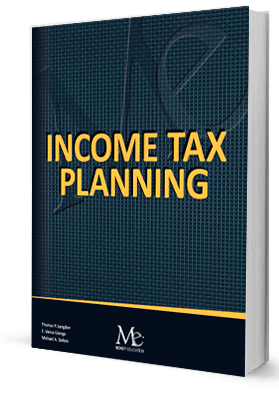 Income Tax Planning, 12th edition now available! Two, two, two, three, and one, respectively. 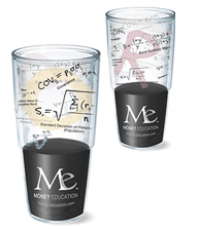 Plus, every one of the text’s authors has taught and practiced individual tax. That’s a lot of brainy, real-world perspective packed into one book. Anyone who reads this text will come away with the confidence of understanding the Form 1040 and knowing how to competently prepare a return. 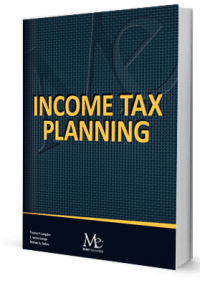 Inside Income Tax Planning is the history of the income tax and the contribution to tax revenue from business, individual, employee and transfer taxes. Plus, the text’s presentation of The Triads of Tax actually makes it easy to understand the Internal Revenue Code. Also included is a comprehensive overview of the tax implications due to the Affordable Care Act.